We recently obtained a 58' sail boat that we will use as transportation to access the unreached islands in the Marshalls. 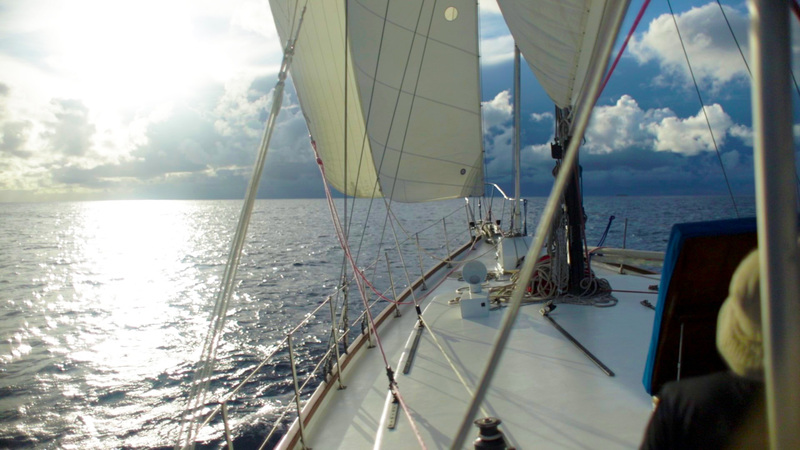 We have wanted and needed a sail boat for the Marshall islands for a long time. Currently to access many of the small islands in the Marshalls, you have to pay a boat to take you or you may be able to catch one already planning to go there. The problem is, the boats aren't regular, so you can get stuck there for weeks or even months, without little to no communication with the outside world. In searching for sailboats or boats of any kind, we quickly discovered that it's nearly impossible to find good quality boats that would fit our needs, anywhere in Micronesia. After months of searching, we found the Geneva, a 58 foot Skookum sailing vessel, that was recently overhauled by a US Military contractor, and loaded with all the exact equipment needed to sail the high seas. He was selling for a decent price and was already located in the Marshall islands. 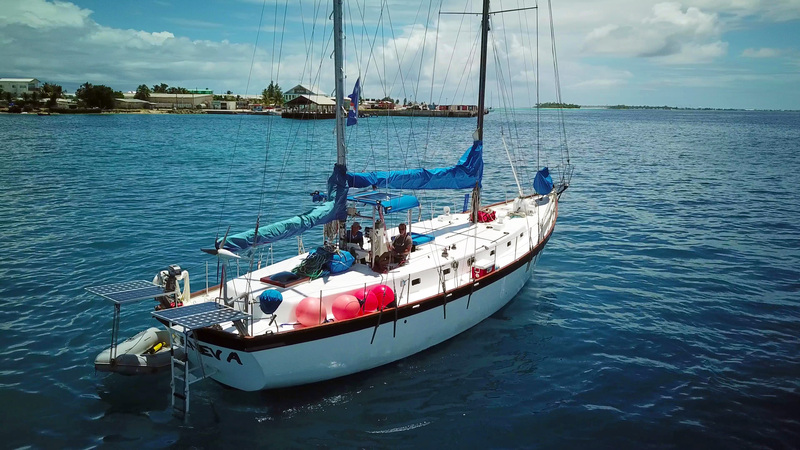 When we found out about this boat, God opened the doors for an experienced Adventist sailor to commit himself to captaining the boat and coordinating other boat Captains to take turns sailing it. Everything worked out to obtain this boat and it now waits at anchor in Majuro, the capitol of the Marshall Islands for it's first mission. This will be it's home base and the home base for the boat captains. The boat's missions will include providing Bible workers, pastors, doctors, and supplies to the many other islands in the Marshalls. Two-way radios to communicate from boat to mission teams serving on shore. With your support on this project, this boat can help us share Jesus to these unreached islands.